Without a place to live, wild species cannot survive. Habitat loss, fragmentation and degradation threaten 80 percent of species at risk and negatively impact all wild plants and animals. 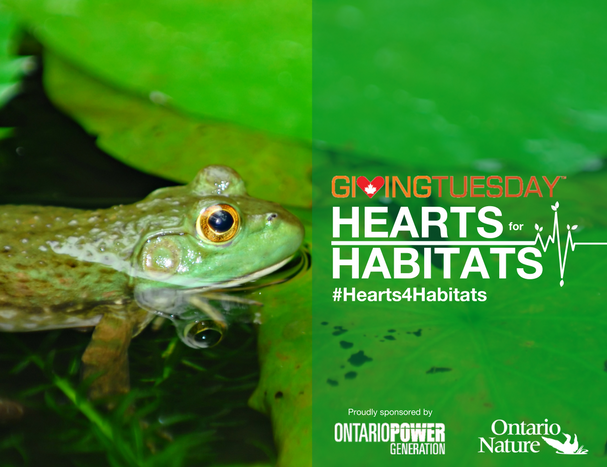 Today, you can help make Ontario a safe haven for wild species. 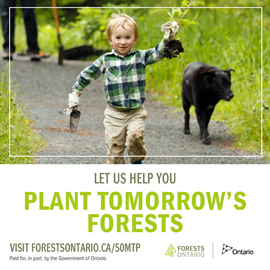 Every dollar you give will be matched, up to $12,000, by our proud sponsor Ontario Power Generation. By strengthening wild habitats, we’re improving the health of our ecosystems so the species that live in them are able to thrive. 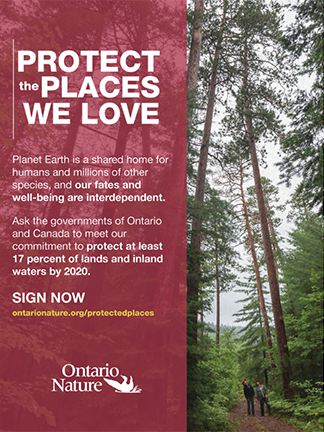 Two complimentary Ontario Nature annual memberships. A $50 gift card to Small Talk Vineyards. A copy of Moose: Crowned Giant of the Northern Wilderness by Mark Raycroft, courtesy of Firefly Books. Gifts of $100 or more will be eligible to win one of two pairs of tickets to The Lorax at the Royal Alexandra Theatre in Toronto. Lucky prize winners will be emailed following Giving Tuesday! Join us on Twitter throughout the day where we’ll be keeping you updated as we move towards our Giving Tuesday goal of raising $24,000 towards our work for threatened habitats. Connect with us using the hashtag #Hearts4Habitats. 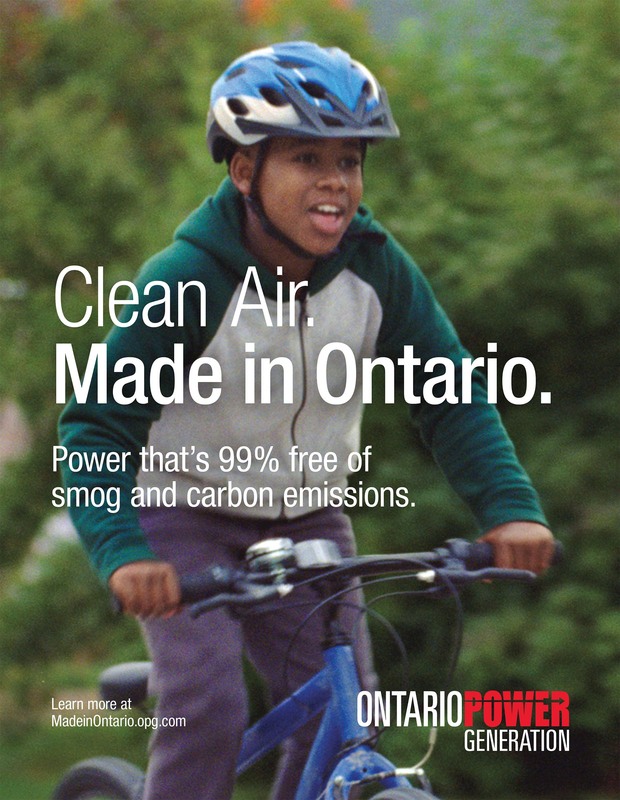 Special thank you to our proud sponsor, Ontario Power Generation.